Thanks to advances in technology, we are comfortable in extreme heat and cold with fans and ACs, and heaters respectively, can see in the dark due to electric lamps, cook in various electric and electronic appliances and can do many other things for our comfort. The same courteous technology has also blessed us with something called a generator that makes our life easy even if there is no electricity. Today there are various types of generators including portable power generators for individuals and so, choosing among these various types is quite daunting. Here are surefire tips for choosing just the right one for you and your family. Before buying a generator it is essential to consider two types of basic power requirements – starting watts and running watts. Starting watts are those which are needed for gadgets while starting them or when they run at their optimum speed and highest power consumption, whereas runtime wattage is the one needed when the appliance is running under normal load. You can get wattage charts on the internet or other sources which can tell you wattage needed by common household gadgets like mobile battery charger, lights of various types, TV, fridge, computer, etc. Make a total of the runtime power needed for your appliances to determine the running watts your unit will need. Next multiply the needed total wattage by two to get the starting watts. Generators are labeled with how much runtime they are able to get at 25% or 50% load. This indicates around how long they will run with the fuel tank full. If you want more runtime or if you can’t predict how long the generator would have to be used as when used in emergencies, consider buying a generator with a larger fuel tank. You should ask about what types of services the vendor or manufacturer will provide and what is included with the generator. Does it come with a maintenance package or a warranty? Does it come with oil, power cord, funnel and/or wheels? Is installation included in the price or will you have to call another professional to install and how much will it cost? Will it need any other accessories like a cover for protection against dust or rust? For a portable generator, a transfer switch is also needed to power circuits safely in the home. Various types of generators come with a range of features and you should know about them in order to choose only those which you will use. Otherwise you may be carried away with the features and pay extra, and later on you may realize that you would not use even half of them. Therefore it’s better to decide beforehand which the best set of features is that you will need and choose a unit accordingly. Never operate a generator indoors or even a partially enclosed space like a garage. It should be used only in outdoors and away from doors, windows, vents and any spaces where enough ventilation is present. A fan or open doors and windows cannot provide enough ventilation for a generator. 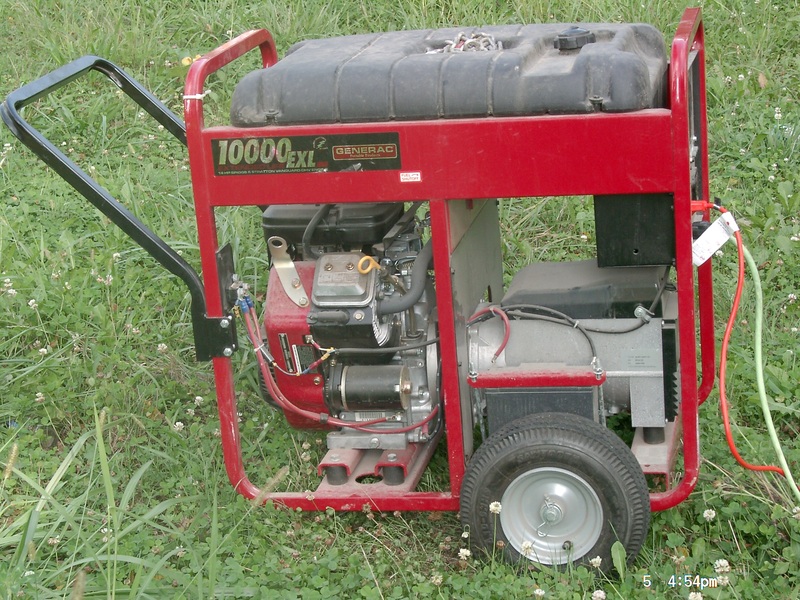 Use a generator on level surfaces only where it won’t be exposed to dirt, moisture, dust or corrosive fumes. Never overfill tank; always keep a room for expansion of fuel. 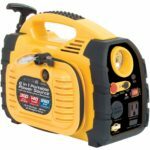 Visit GennySpy.com for the best portable power generator reviews and a lot of other information on generators. Don’t forget to visit this website before you head to shopping of a generator.